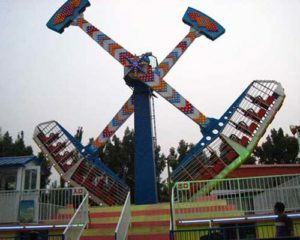 BESTON is the professional amusement rides manufacturer in China. 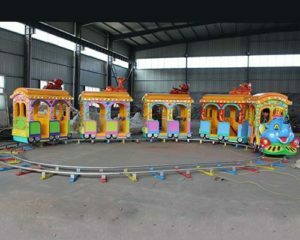 It develops and produces various amusement park rides in large scale sizes, medium sizes and small sizes. 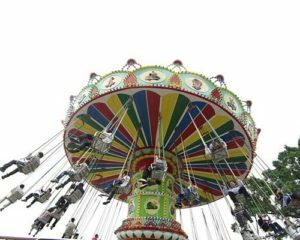 The major rides include carousel rides, self control plane rides, train rides, water rides, swing tower rides, bumper cars, Ferris wheel, pirate ship rides, roller coasters, inflatable rides, naughty castles, and other family rides, thrill rides, kiddie rides, etc. 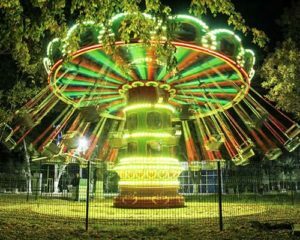 Amusement rides are very common and are popularly accepted by people in nowadays. 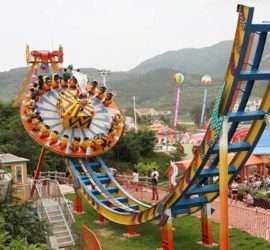 When we go to the amusement park, theme park, carnival, funfair or indoor amusement center, we can see there are many kinds of amusement park rides available. Beston Is Looking for Potential Agent All Over the World! Welcome to Get to Know More! As the lives and economic level of people are getting better and better, more and more people would like to spend money and time for relaxing and enriching their social life. 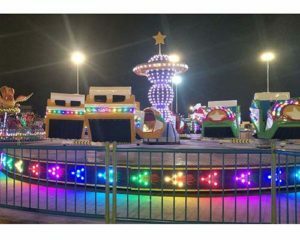 Especially when weekends and holidays come, many parents will take their children to the fairground, to play with their friends or family members. 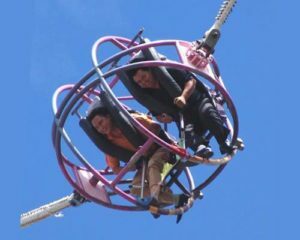 Playing amusement rides is also a good activity for family members and friends to enjoy the happiness together. 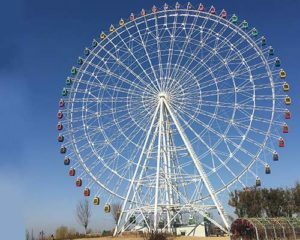 BESTON Group has devoted to design and produce amusement park facilities for more than 5 years, and it has its own sales offices, factories, warehouses and logistic companies. Currently, BESTON has more than 300 staff and 3 overseas offices and warehouses at Pakistan, Uzbekistan and German. 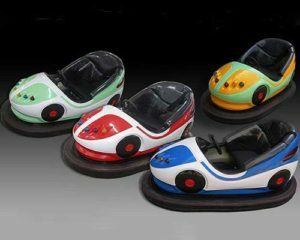 Each year, our business partners and customers numbers are increasing quickly, and our business range is also enlarging in very fast speed all over the world. 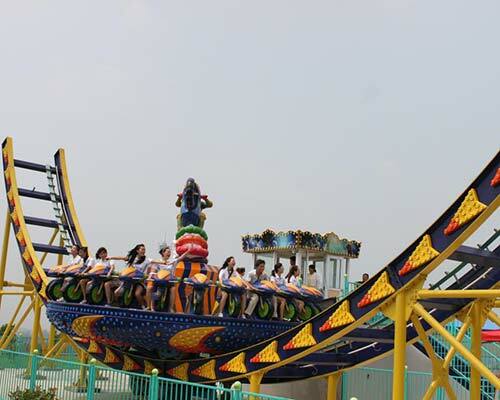 Its goal is to become the top 100 best amusement rides manufactures in the world, and give customers best services. In BESTON factory, there are 3 production workshops, two showrooms and two painting rooms. 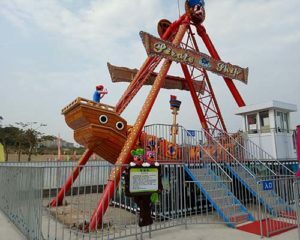 In the showrooms, you can see our new amusement rides for sale, and the hot selling park rides. We also have VR games available for you to try one by one. 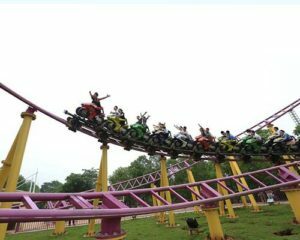 No matter you want indoor rides or outdoor rides, you can find them in BESTON. 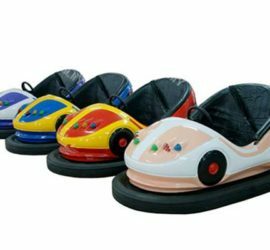 Even we don’t have the ready ones, we can customize them based on your personal demand and using occasions. 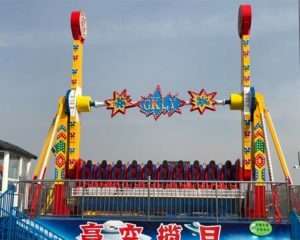 As there are many types of amusement park equipment with different specifications, the prices will be not the same. Welcome to search and scan BESTON website to send us inquiries or visit our factory to get best price of each product. 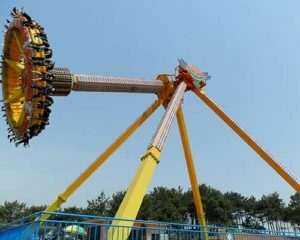 Some rides prices are higher, and some rides prices are lower, because they have different sizes and structures. 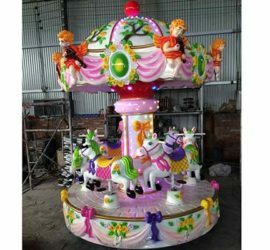 Most of the amusement rides are made of high quality FRP and steel materials, which make the equipment more durable and reliable. 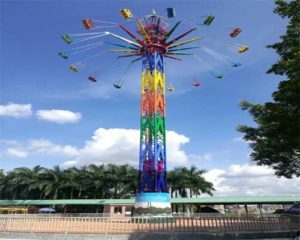 Once getting your inquiry, our sales manager will contact you to provide more details of the rides, and to know well your demand. 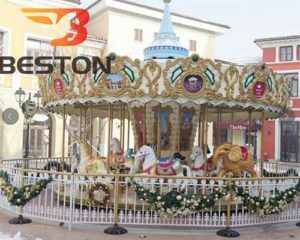 According to your order time and quantity or your project status, BESTON will try to give you great supports and best prices with good quality. 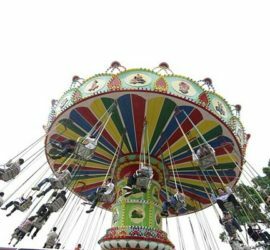 Amusement industry starts late in China, before the 1980s, there are almost no modern and large-scale amusement facilities in Chinese market. 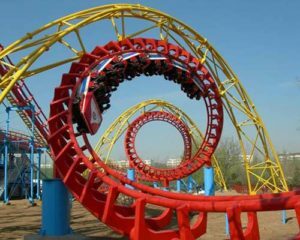 Along with people’s gradually pursuing of the amusement activities, and development of the national economy, the design and production of large amusement equipment come into being in our country. 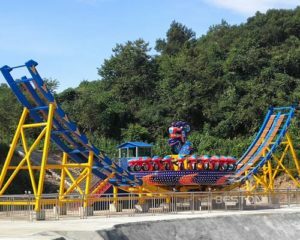 With the progress of technology, the amusement facilities are constantly improved from the design to the manufacturing level. 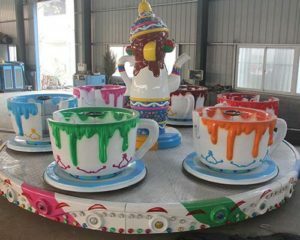 There are more and more different types of amusement park rides available, from rotating type to gliding type, from powered type to unpowered type, from stationary type to mobile type, from the ground to the air, from indoor rides to outdoor rides, from simple type to integrated type, and all these are changing rapidly to meet customers’ different demands. 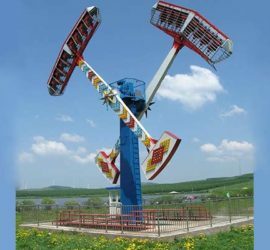 Interested in BESTON amusement rides? 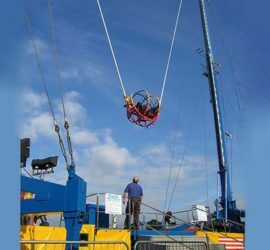 About the amusement equipment, safety is the most important aspect to consider, both for the manufacturers and customers. 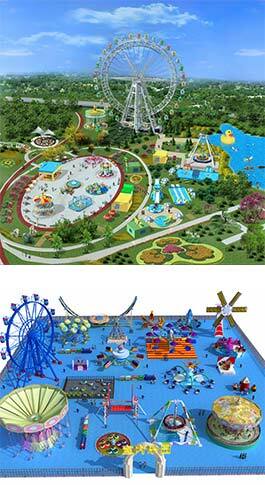 There are some standards of the amusement park items that you can take reference. 1. 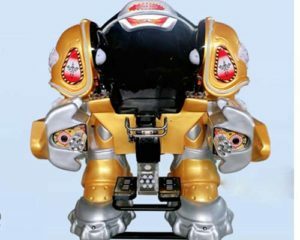 All the seats or parts that load the passengers have to be equipped with insurance measures, and the whole structure should be solid and reliable. 2. 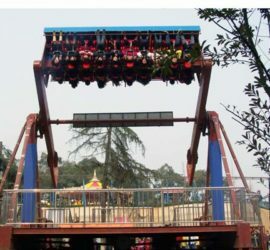 The number of steel ropes or chains used for hanging passengers must not be less than two. In case of one rope breaks, the others still can keep balance. 3. No matter whether it is enclosed cabin or unenclosed cabin, at each door of the cabin, it has to be equipped with locking latches, to ensure passengers’ safety when they are sitting in it. 4. 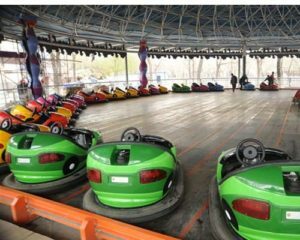 If the power supply suddenly loses power or the equipment fails when the amusement ride is in operation, which endangers the safety of passengers, an automatic or manual emergency parking device must be provided. 5. 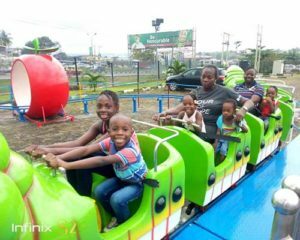 All the park rides have to be equipped with protective devices, for example, the seat belt, safety pressure bar or lever, in case of the passengers will be thrown out or hurt during riding the equipment. 6. Exit and entrance should be set at the safety fences, and it is better to install the guide fences at the entrance. 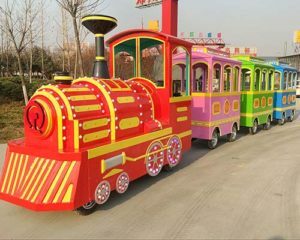 At the platform, there should be the anti-skid measures. 7. 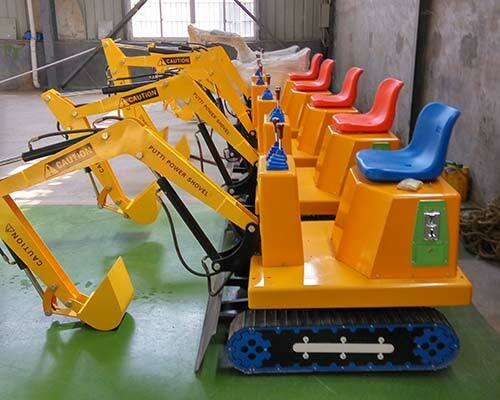 All the amusement equipment have to mark the loading capacity, and it is forbidden to do overload running. 8. 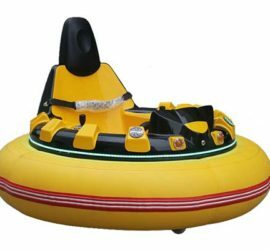 Exposed sharp edges, sharp corners, burrs, and dangerous protrusions are not allowed where passengers can touch. 9. 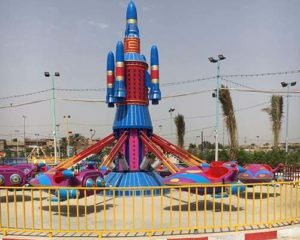 There should be the obvious safety signs on the amusement items. Safety signs are divided into four types: prohibition mark (red), warning mark (yellow), instruction mark (blue), and warning mark (green).